Be it cutting edge safety alarms, designed to suit specific environments and needs, superior electrical gadgets and wiring assistance, or high quality fire alarms and emergency lights – Derby Firelec is equipped to provide 360 degree assistance domestically and commercially. 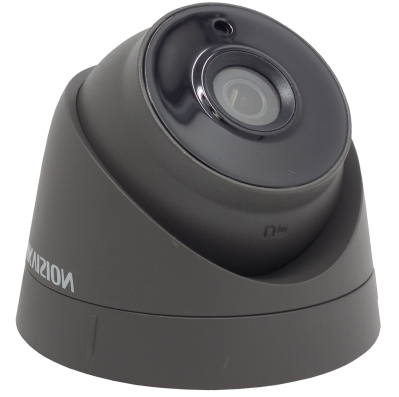 Among several other offerings, we have also successfully forayed into advanced CCTV (Closed Circuit Television) surveillance. 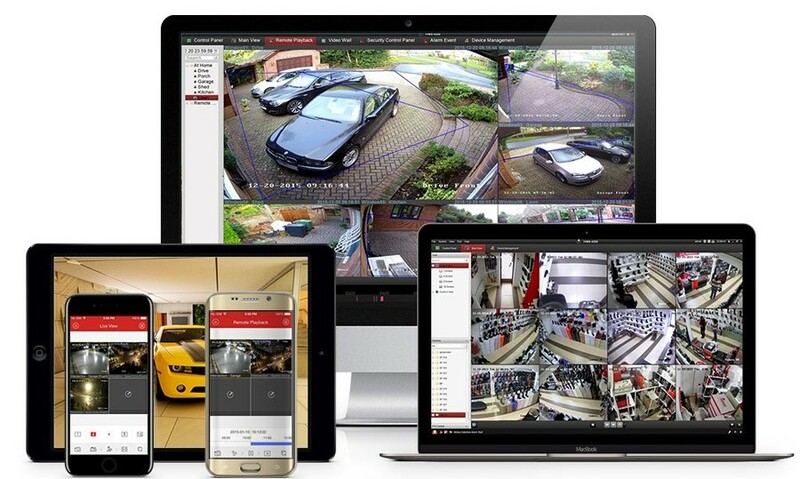 Having carved our own niche, supplying products for fire safety, security, lighting etc, this allowed us to design and produce our very own superior CCTV systems, as well as supply high calibre products such as HikVision and Qvis. 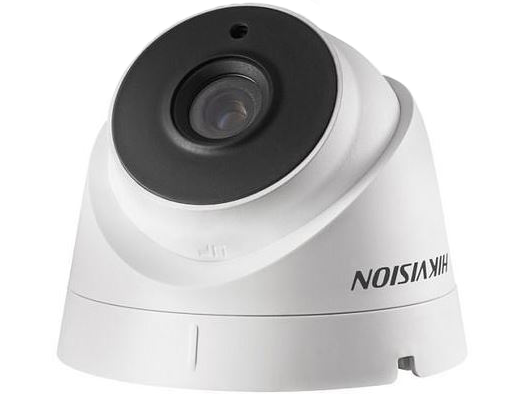 Whether you want to secure your office environment, or the commercial and industrial facility you own – we will offer you a surveillance system that caters to your needs and requirements. 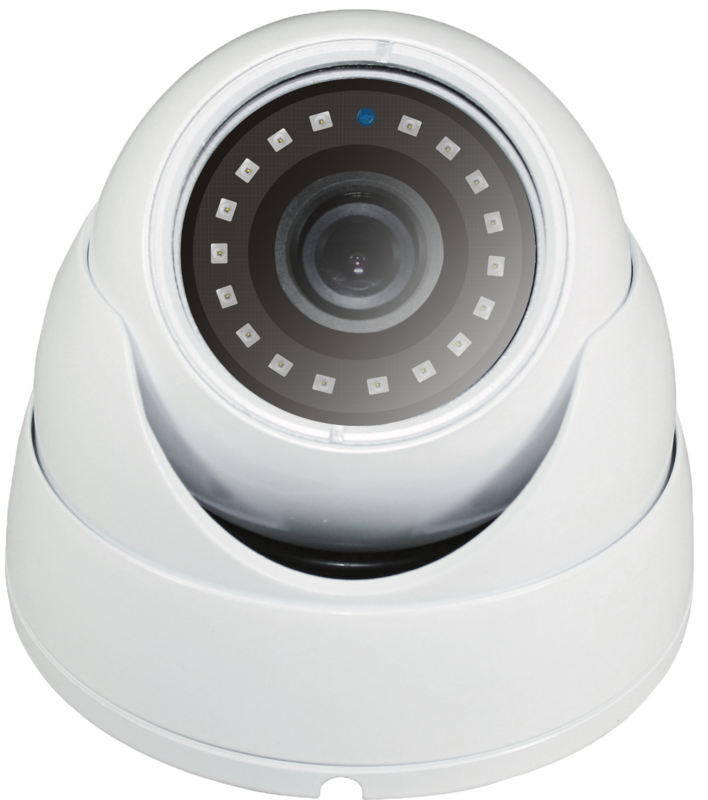 We offer a variety of surveillance systems - after choosing between our fixed, vari-focal or PTZ cameras, we provide a Digital (or Network) Video Recorder with either 4, 8 or 16 channels. Videos are recorded in digital format to a disk drive. At Derby Firelec, we understand that nothing is more important than securing your home or commercial area with the kind of protection that guarantees peace of mind and warns appropriately of any impending dangers as and when required. We also ensure you get the correct assistance regarding installation and maintenance of your particular system - our skilled technicians will arrive at your facility, carry out a thorough inspection, before suggesting a safety solution appropriate for you. What’s more, we conduct tests and quality checks on all our products before they are installed, for your safeguard and security. When making a decision on something as vital as the security of your home or business, more than anything else you need to be able to TRUST the service provider. At Derby Firelec, high quality products and exemplary service standards, have earned us a wide base of loyal customers from around the UK, that seek our advice to better their safety standards because they trust us. You can too.